The Copper Nickel fabric is one of the most popular RFID blocking material used in phone cases, wallet, bags to protect the important data info of ID card, credit card, etc from being stolen. 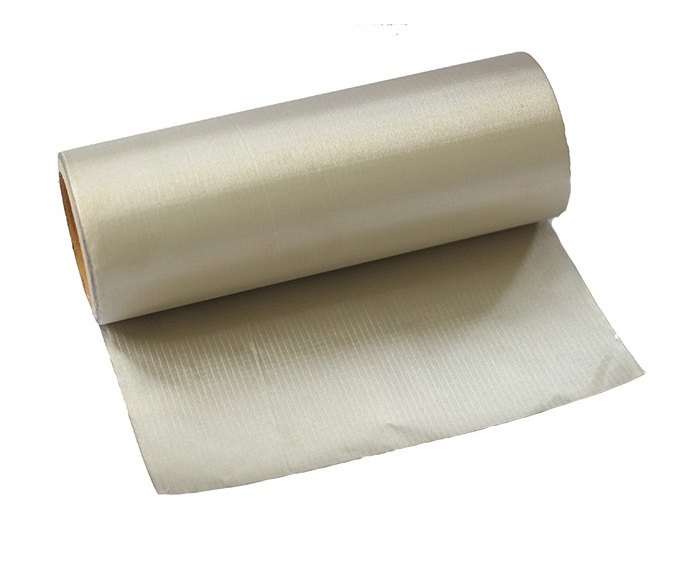 Copper Nickel fabric has the shielding frequency range from 10MHZ to 3GHZ, it could meet the essential requests of RFID shielding. And it is also the cost effective choice to be used as the RFID blocking material.